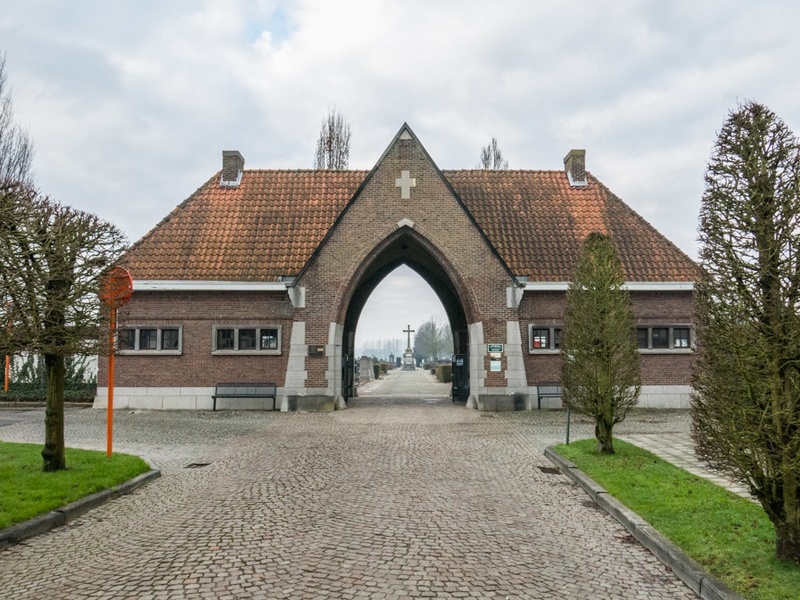 Aalst is a town astride the main Brussels-Gent road, about 29 kilometres from each. 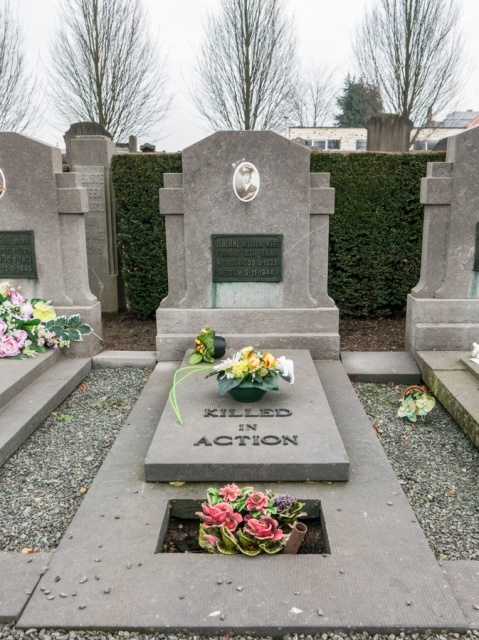 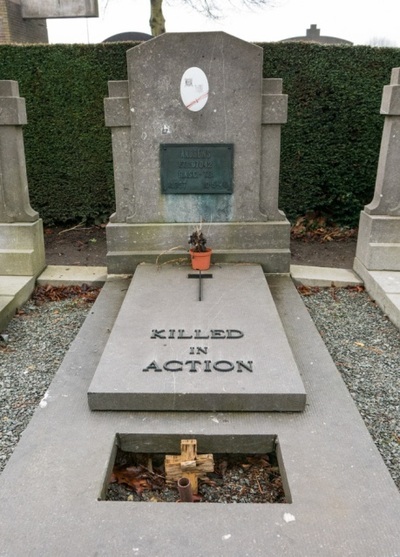 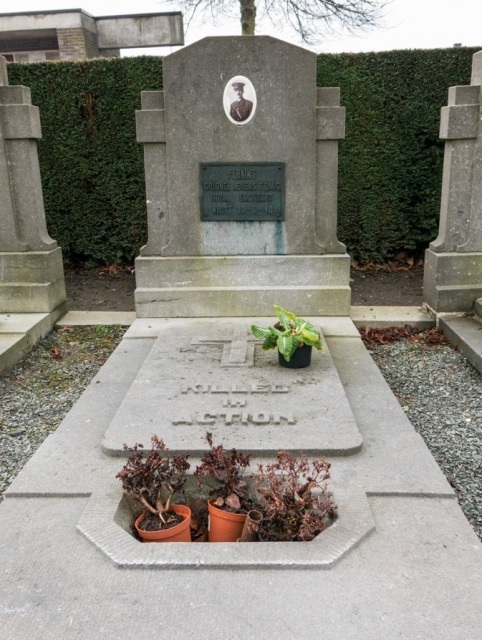 The communal cemetery is located in Kerkhoflaan, a turning off of Leo de Bethunelaan. 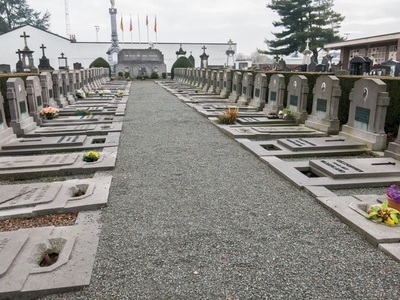 Aalst Communal Cemetery contains six Commonwealth burials of the Second World War. 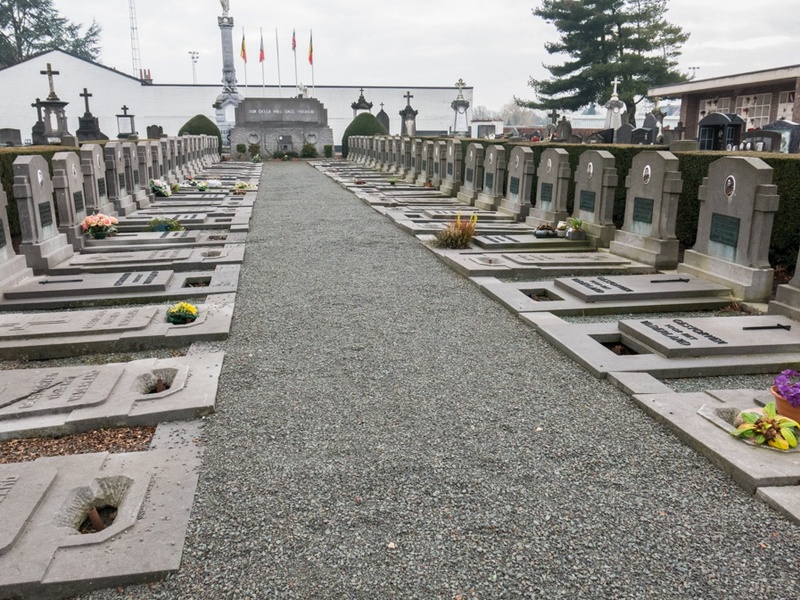 The graves are in the Belgian pelouse d'honneur. 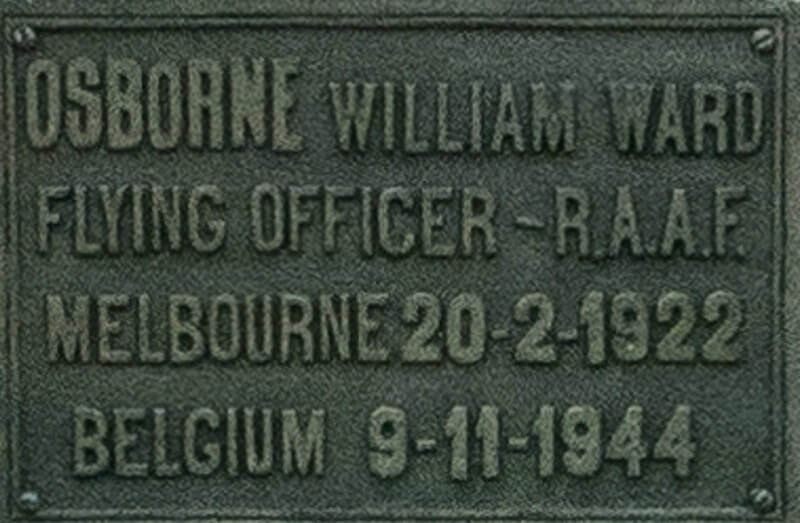 9th November 1944, aged 22. 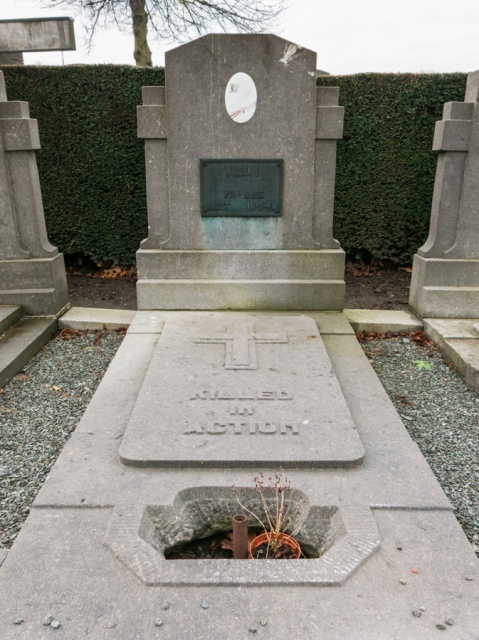 ​Son of Harold Thomas Osborne and Hilda Mary Osborne of Malvern, Victoria, Australia. 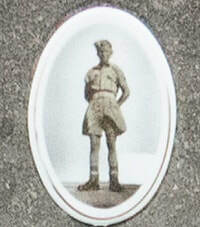 B.A., Musician. 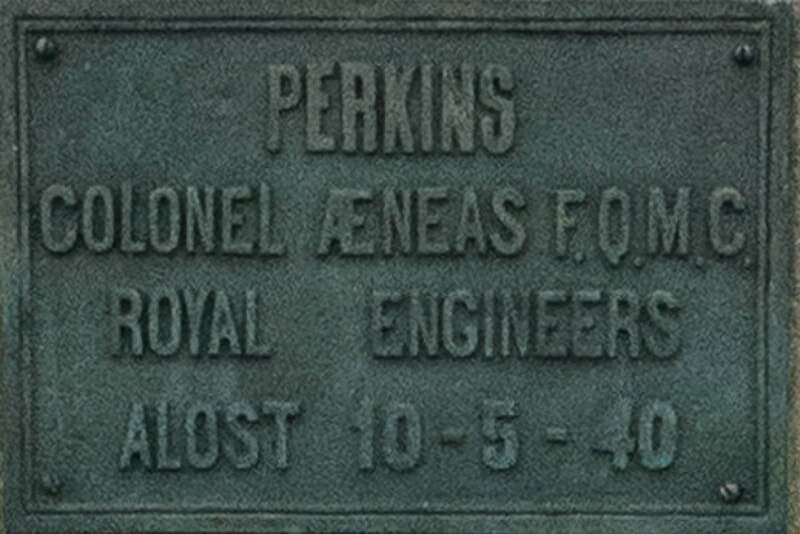 Aeneas Francis Quinton Perkins, M. C.
20th May 1940 ,aged 47. 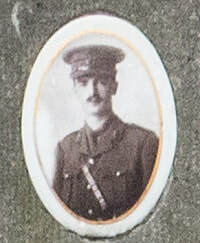 Son of Brigadier-General A. E. J. Perkins, C. B., C. M. G. and Mrs E. M. L. Perkins: Husband of Dorothy Clare Martin Perkins of Smarden, Kent. 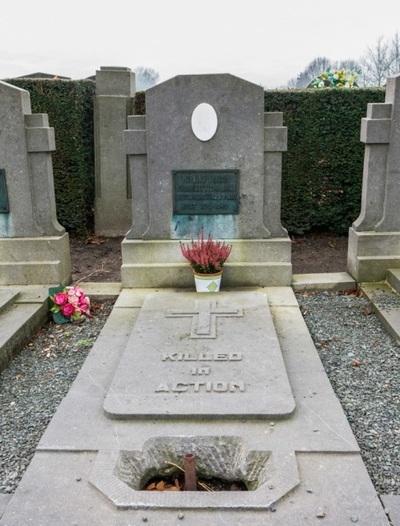 5th September 1944, aged 24. 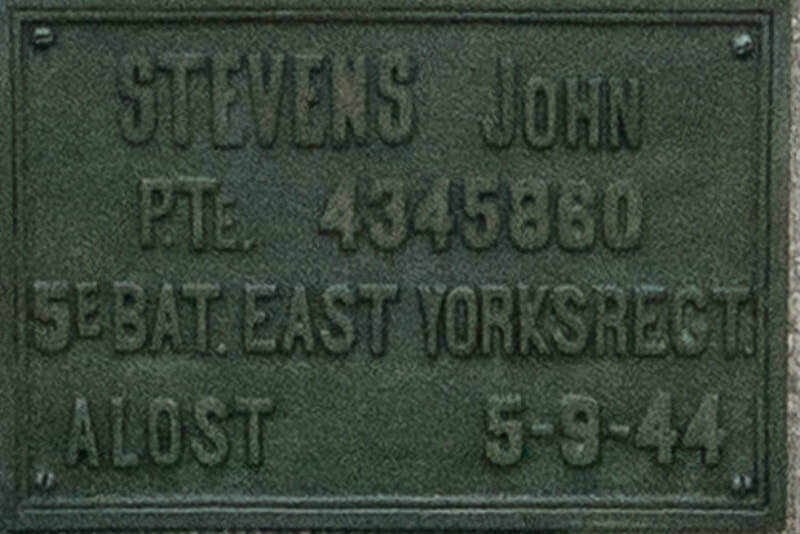 ​Son of Mr and Mrs Samuel Stevens, of Hull: Husband of Vera Stevens of Hull. 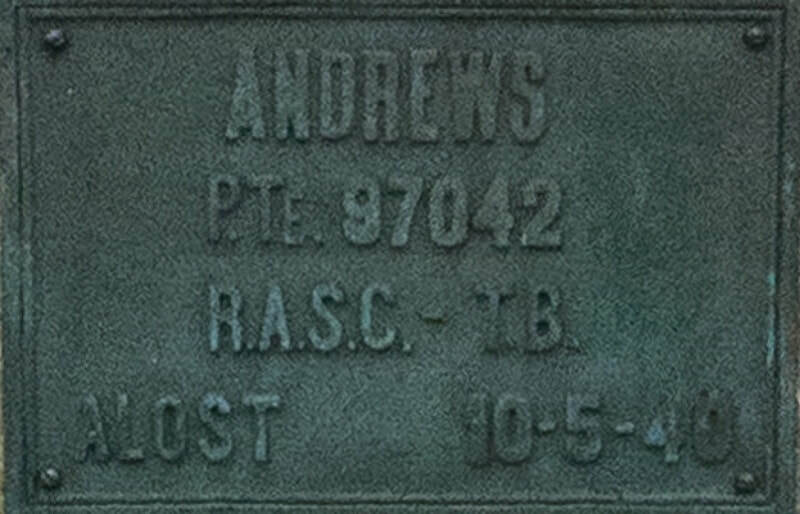 S/97042 Corporal Thomas Baird Andrews, Royal Army Service Corps, died 10th May 1940, aged 21. Son of Thomas Baird Andres and Agnes Blair Andrews of Glasgow. 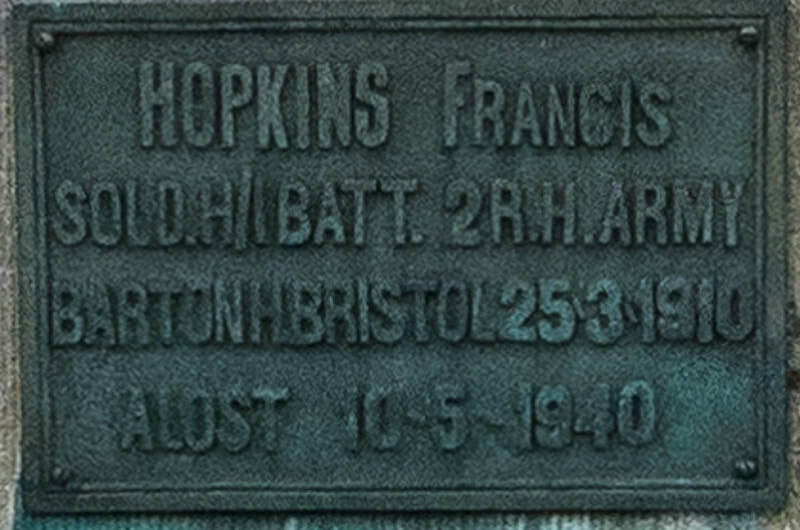 824894 Gunner Francis Williams Hopkins, Royal Horse Artillery, died 10th May 1940, aged 30. 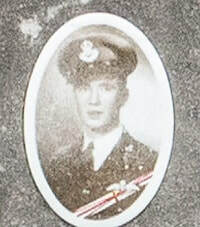 Son of Thomas and Mary Ann Hopkins: Husband of Jessie Hopkins of Edinburgh. 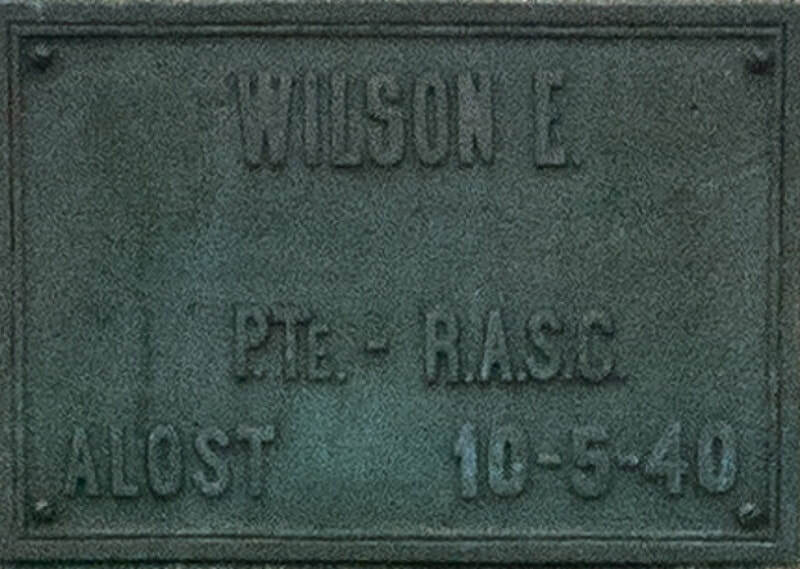 T/73630 Driver Ernest Wilson, Royal Army Service Corps, died 10th May 1940, aged 31. 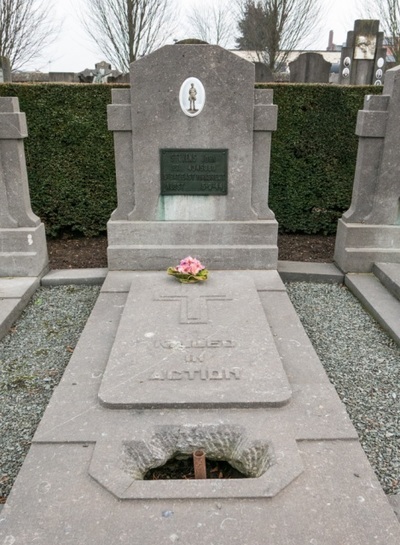 Son of Thomas and Maggie Wilson; Husband of Lilian Wilson, of Brotherton, Yorkshire.